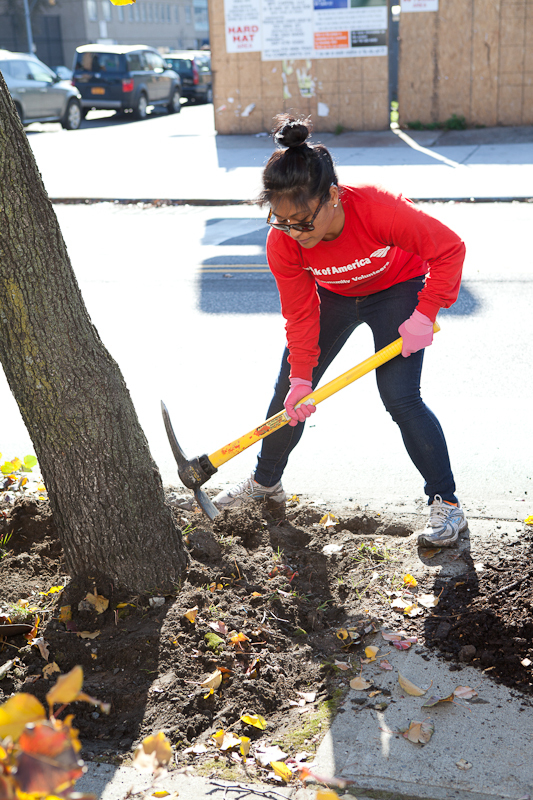 Demonstrate your company’s commitment to environmental stewardship by becoming a Corporate Partner. 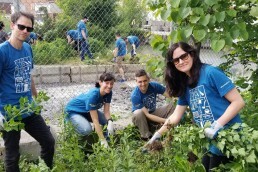 Customize a partnership with Gowanus Canal Conservancy or spend a rewarding half-day volunteering around the Gowanus Canal to care for tree and bioswales, installing plants, propogating seedlings, and more. Join as a Business Member today! Thank you to our Corporate & Foundation Partners!